The annoying and expensive problem of cracked smartphone screens may soon be a thing of the past. According to The Independent, researchers at the University of Bristol in the U.K. have developed a new self-healing technology for airplane wings that they believe can also be used in consumer electronics devices. Though the tech was originally designed for airplanes (and automoblies), the study authors say it could have a wide range of everyday consumer applications as well. L’Oréal, for example, is actively considering the technology for use in a self-healing nail polish. Self-healing phones are under consideration, too. 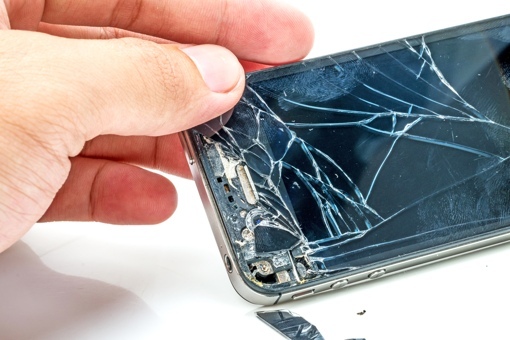 “We’re definitely in the stage where in the next five or 10 years we’re going to see things like mobile phone screens that can heal themselves if they crack,” Wass added.